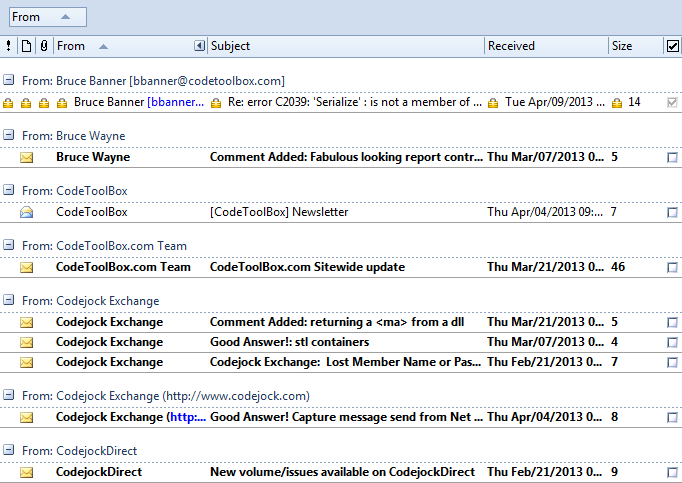 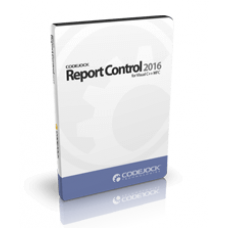 Report Control for ActiveX COM provides Windows developers with a sophisticated Outlook style Report. 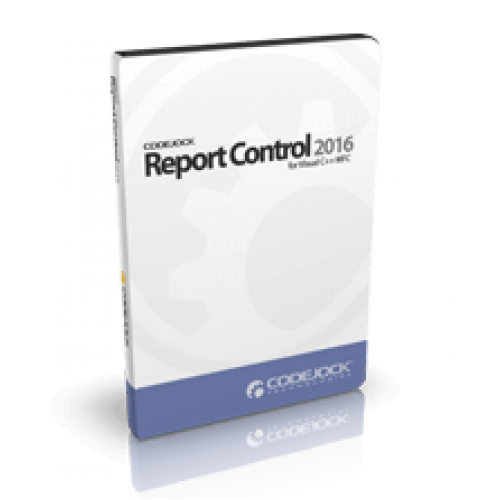 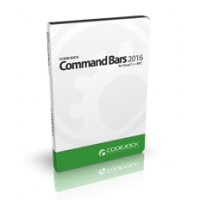 Windows developers can easily create, group, and sort data in a flat or hierarchical format. 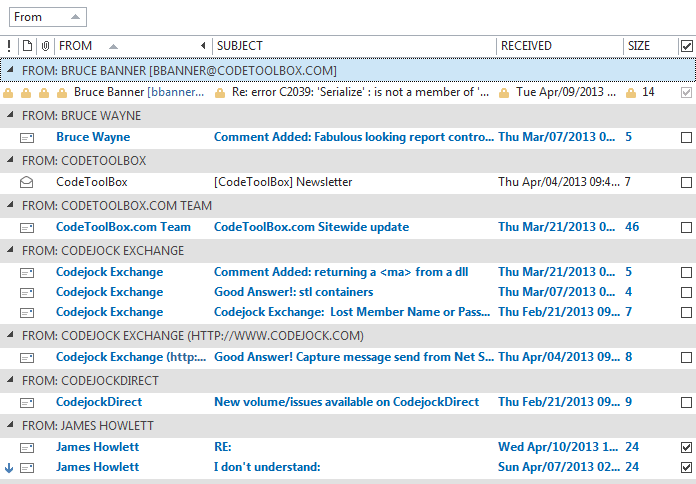 Codejock Report Control for ActiveX COM provides several options to choose from including Integrated Field Chooser, Virtual List Mode, Reusable Layouts, Multiple Selection, Tree View Mode, Office Theme Support, Several Cell Types and Column Features, Full Customization and much more!Report Control is included with the Suite Pro for ActiveX COM evaluation.